Photo printing has changed beyond recognition in my lifetime and one of the latest developments for the home market is portable photo printers. 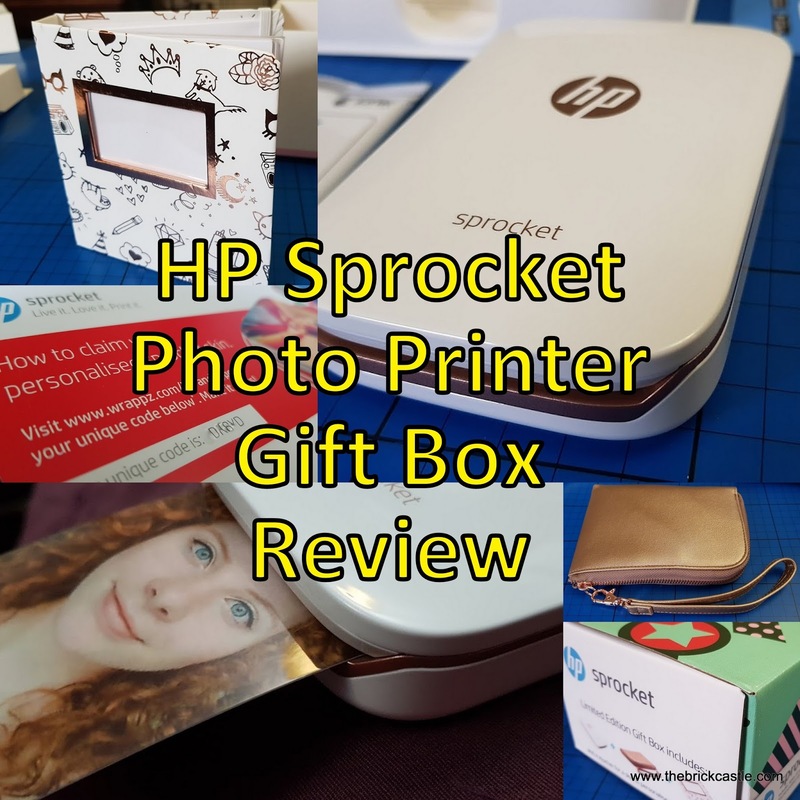 This Christmas the printing experts HP have released a special gift box edition of their gorgeous and almost pocket-sized Sprocket Photo Printer and they've sent me one to review. Inside the box is the gift bundle. 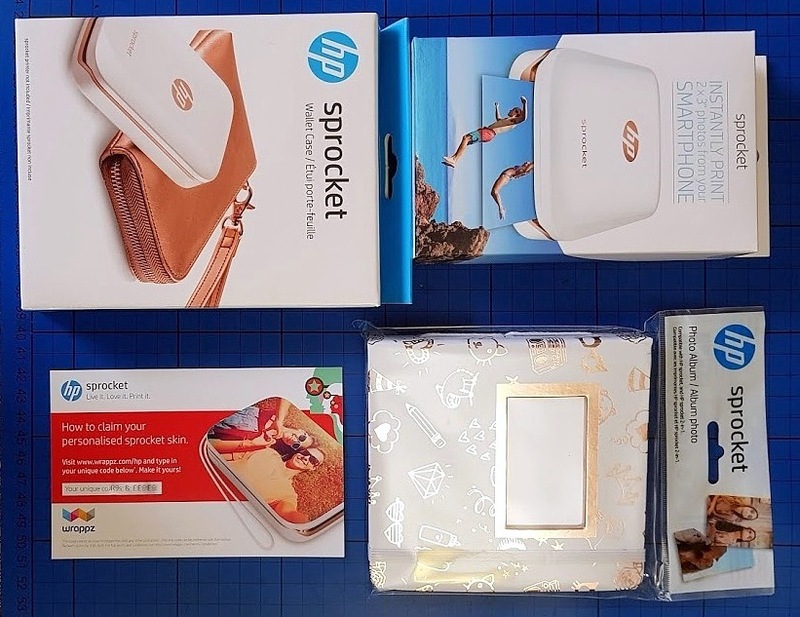 The HP Sprocket itself in white with rose gold trim, Zipped Case/Wallet with wrist strap, HP Sprocket Photo Album and voucher for a free personalised skin from Wrappz. There are also the USB charge cable as well as a 10 sheet pack of Zink photo/sticker paper in the box with the Sprocket. 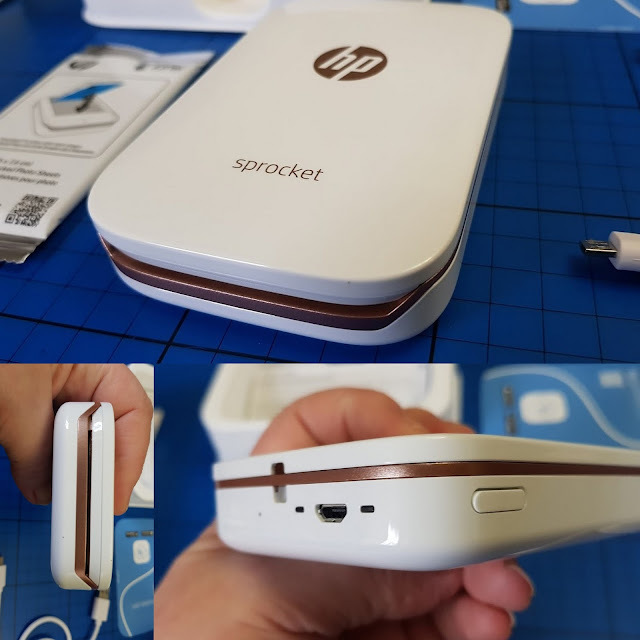 The HP Sprocket is incredibly small and neat, with a classic clean design. 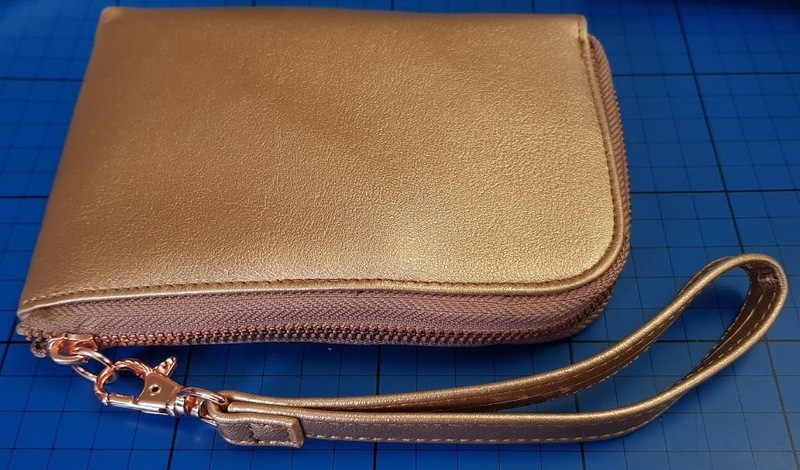 The gold trim is actually subtle and stylish and it feels great in your hand. This is a relatively heavy item, and it seems really robust and well made. The lid of the Sprocket slides and clips to secure, opening is the reverse. Installing the printer paper is very easy, once the packet is opened the whole stack is put in, in the direction shown, including the blue sheet. Set up is easy. 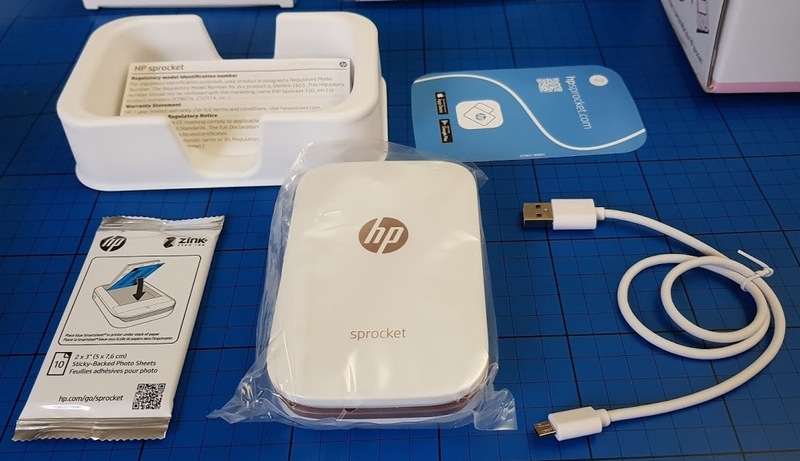 Charge the HP Sprocket via the included USB, download the free app to your phone and turn on bluetooth. Switch on the Sprocket and pair the two devices. 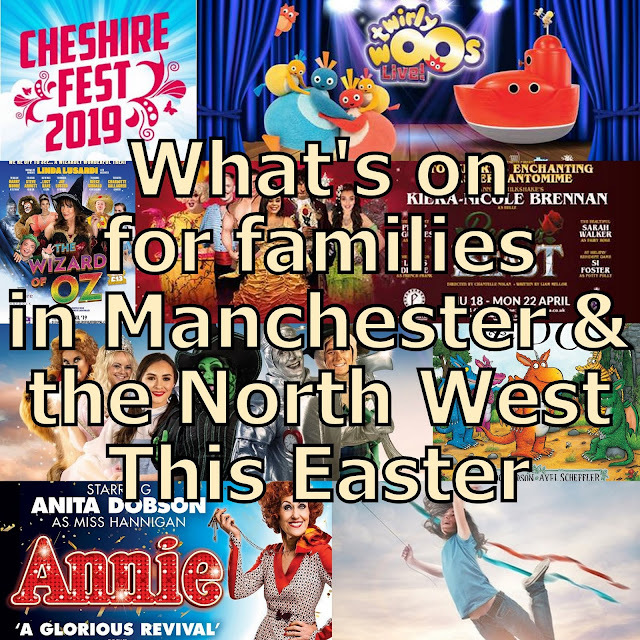 The app will connect to your social media accounts, or can print directly from your smartphone or tablet folders. 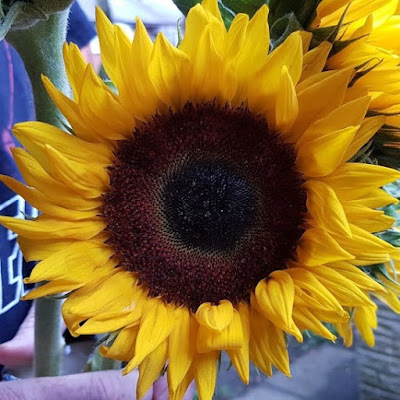 It's incredibly simple to select photos to print. 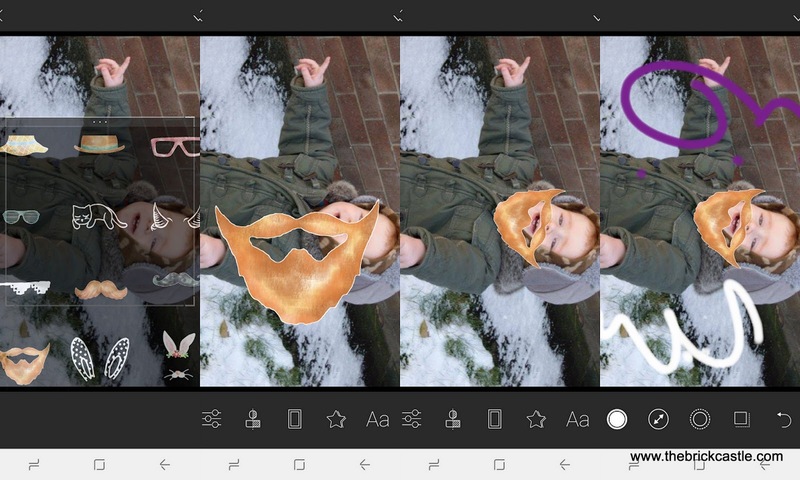 The 'experiences' part of the app embeds information into the photograph. It's new and a little hit and miss. So far it has only shown me other photos I took on the same day which are still on my phone. 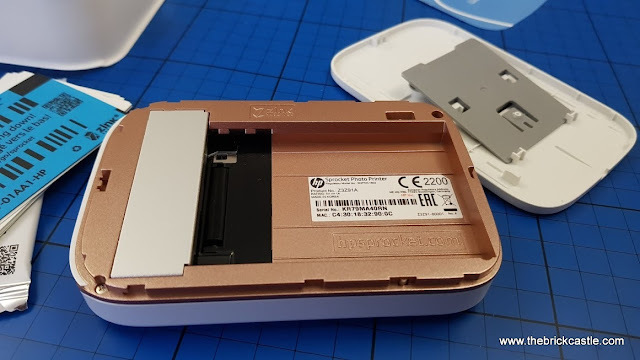 The Zink 'zero ink' printing technology is incredibly clever. 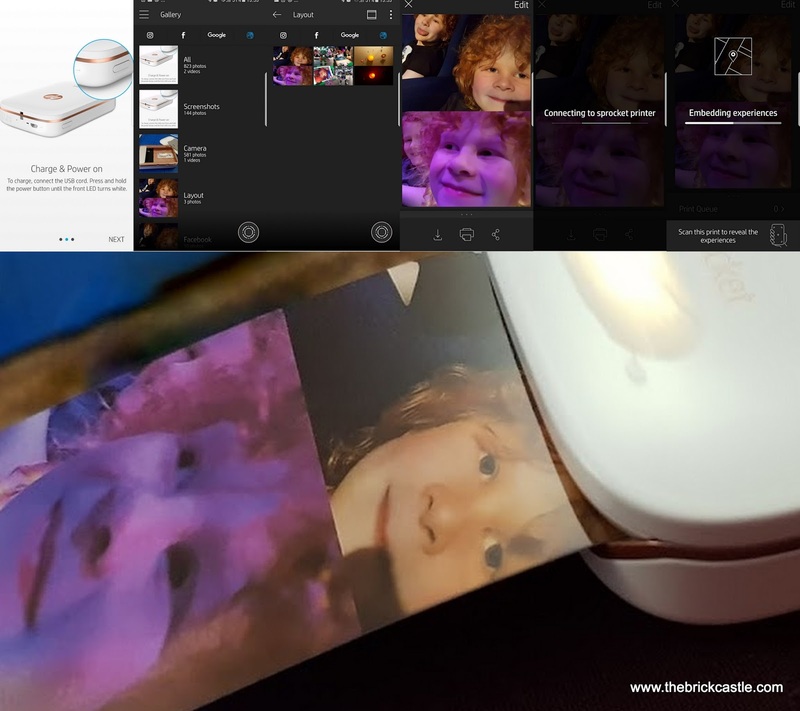 I have no idea exactly how it works, but it takes only a few seconds to print, your photo is instantly dry and the quality is excellent. I'm so impressed with the printing, it's genuine professional photo quality. 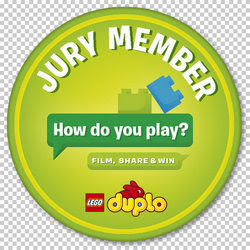 Each sheet of the Zink photo paper is also a sticker. 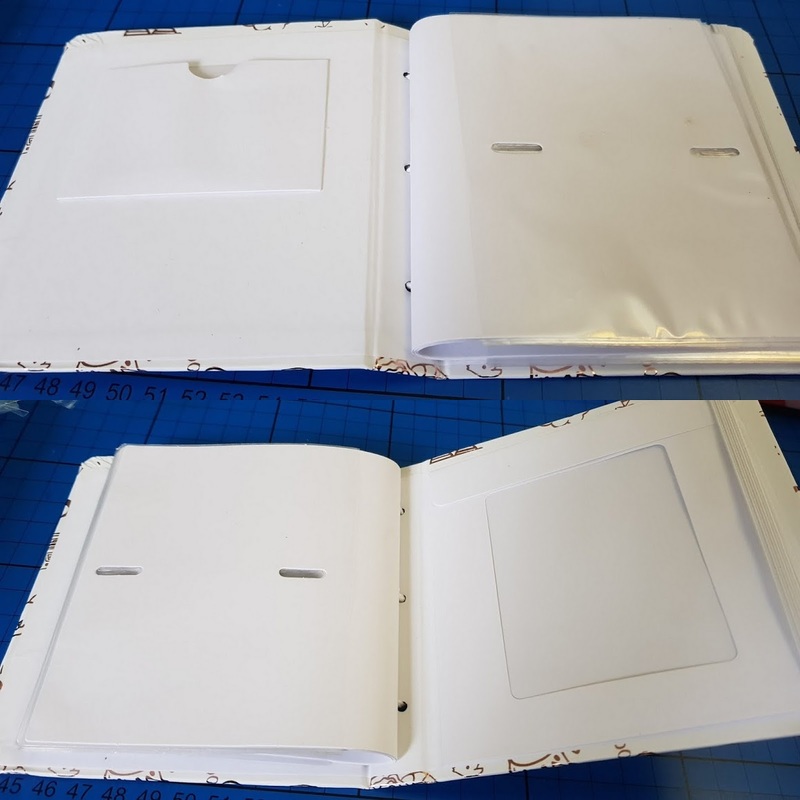 Brilliant for children's homework, diary entries, labelling and all sorts of uses. The photos are 5cm x 7.6cm (2"x3"), but they are so clear that you don't really feel they're too small. The free HP Sprocket app is massive, so have a play around when you have time. 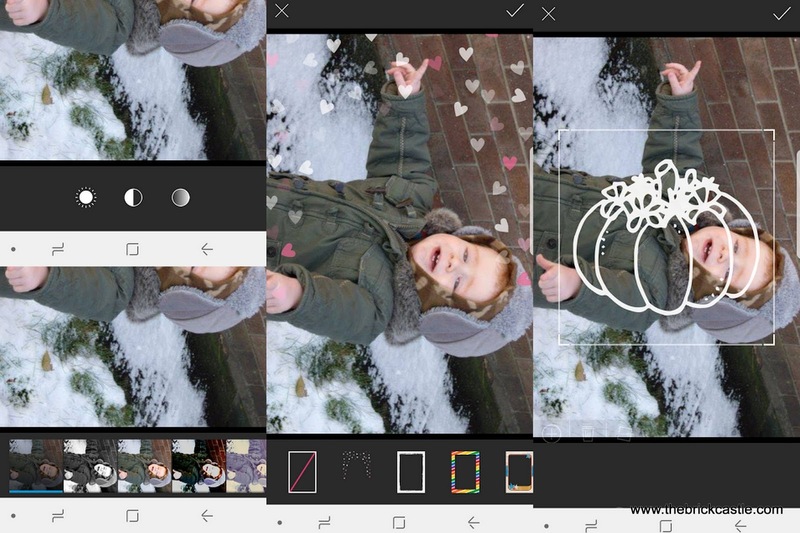 There are tons of effects you can add to photos and it's all very intuitive and easy to use. You can make collages, add filters and alter light and colour balance, rotation, size, add text, you name it. It's actually a really broad app with a lot of fun and more professional features and in no way an afterthought. 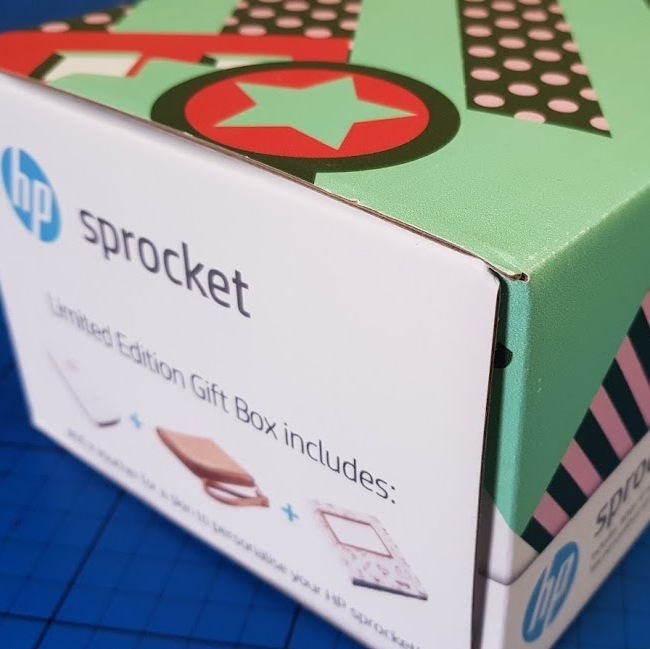 Also in the HP Sprocket Gift Box is the HP Sprocket Rose Gold Wallet. 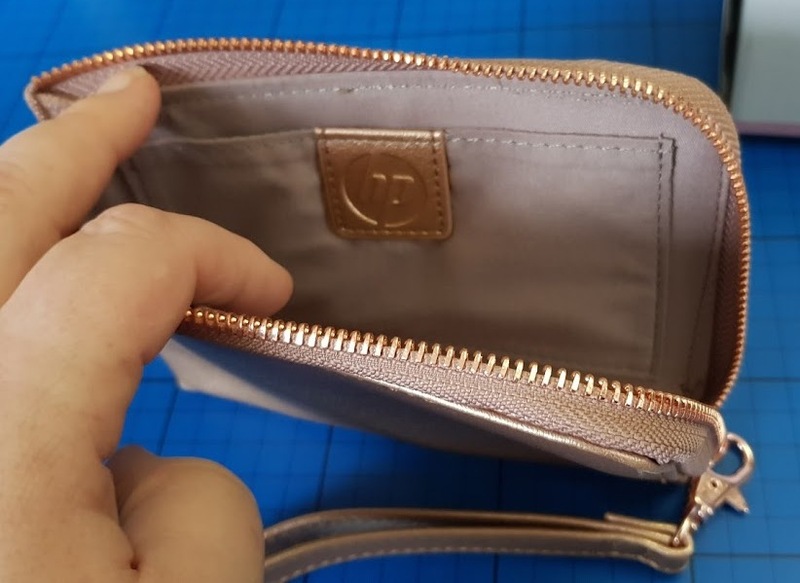 It isn't my usual choice of colour, but it matches the trim on the Sprocket perfectly and is an excellent addition to keep everything together, dust free and safe. The wrist strap is perfect for added security and preventing drops. There's a small fastened pocket inside the wallet, so you can even get away without taking out an additional bag. The HP Sprocket Photo Album is really a lovely touch. 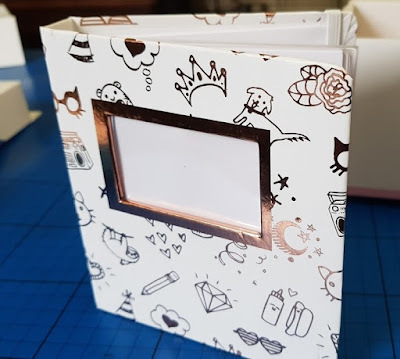 Themed in the white/rose gold to match, and with a great, fun illustration that should suit anyone. Aside from 64 pages to store your photos, there is a pocket window on the front and storage for extra photos at the back. 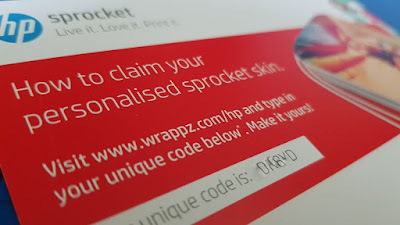 The Wrappz free skin voucher is another really nice touch. Personalisation on the Wrappz site is very easy and almost infinite - you can literally decorate your Sprocket with whatever you want. It allows anyone to really make their Sprocket their own. 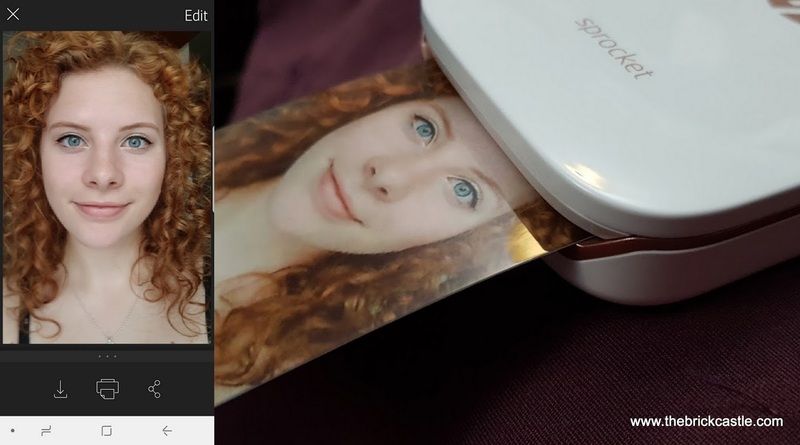 My 18 year old daughter actually asked for a photo printer for Christmas, so this is her idea of heaven. These are incredibly popular with young people and at around 50p per photo sticker, comparable value with other instant photo systems. Relatively cheaper than I paid for literally hundreds of rolls of film when I was my daughter's age. 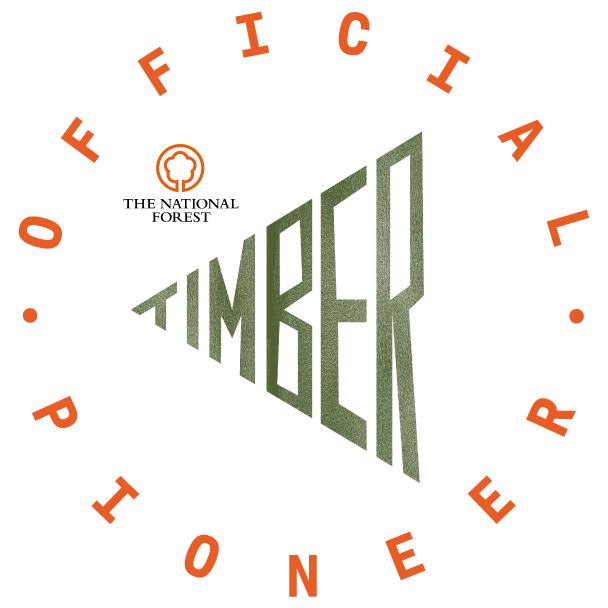 Quality of everything included is excellent and my printer has worked exactly as expected and produced excellent quality perfect prints. 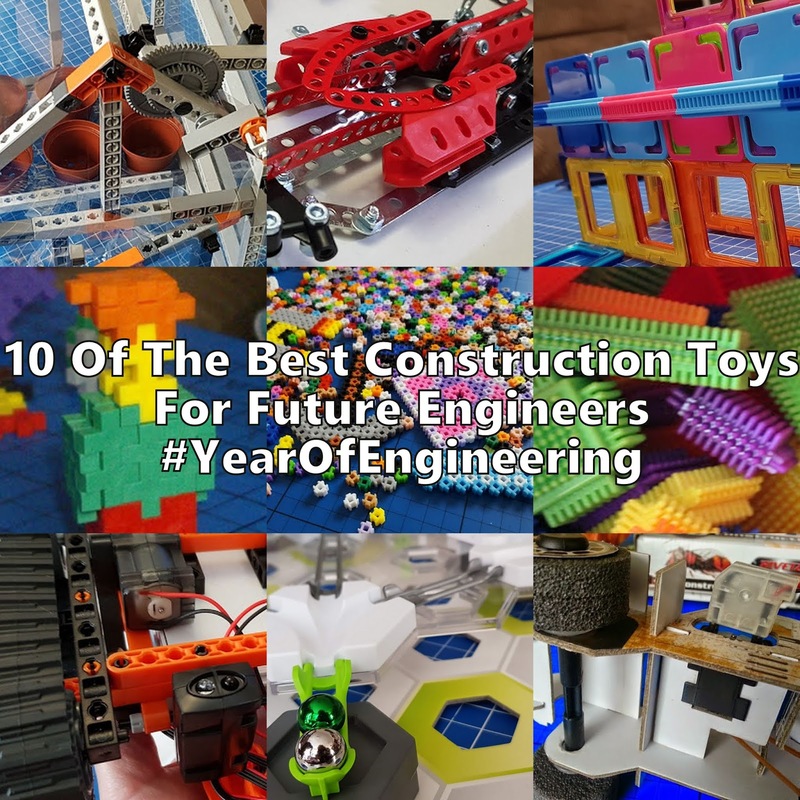 It's a big kid toy and one that my daughter certainly thinks is worth the investment. I personally love having physical copies of photos - there's something so nice about them. These photos of my children are going in my wallet. The HP Sprocket Limited Edition Gift Box is a brilliant gift bundle for Christmas. Separately the bundle would cost over £155 (HP Sprocket Printer £119.99, Photo Album £10, Sprocket Wallet Sleeve £19.99, Wrappz Skin £7.99). The £129.99 Gift Box bundle will be available while stocks last! 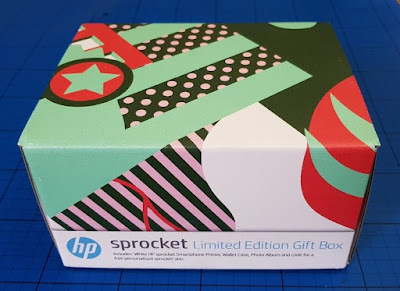 The HP Sprocket is also available in black or red. 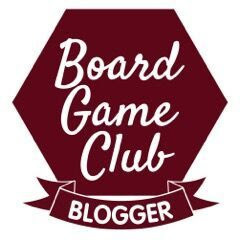 We were sent our HOP Sprocket for review and I am being paid for my time for the Twitter Party 6-7pm Thursday 23rd November! The Amazon link is an affiliate link, so if you buy through it I earn a few pence, but you don't pay any more!